FHP said Robert Jay Weems, 59, was walking with his bicycle on the inside lane when he was struck by a 2009 Mazda 3 traveling southbound on US-441. 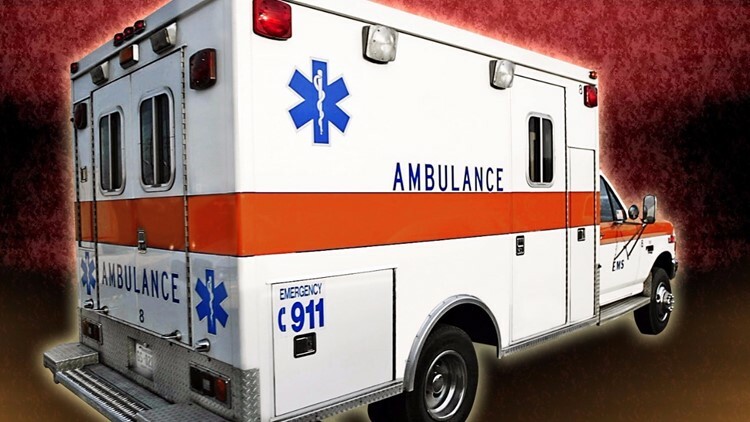 A pedestrian died Saturday night after he was struck by a car on southbound US-441 in Marion County, according to Florida Highway Patrol. Weems was thrown into the grass center median where he died of his injuries. The driver of the Mazda then veered off the roadway and onto the grass shoulder. FHP said the driver did not see Weems in the roadway until the collision.